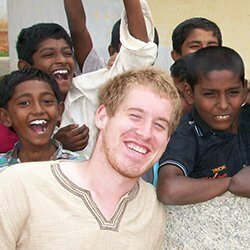 Cody, is an alumni of our Bangalore, India program, and he is planning a trip back to India, to participate in the world famous Rickshaw Run. Only he isn’t doing just for himself, but to support a couple of great organizations: Wounded Warrior Project & Cool Earth. My name is Cody Clements. I am in my senior year at Saint Vincent College majoring in theology and psychology. Why did you chose to study abroad in Bangalore, India? 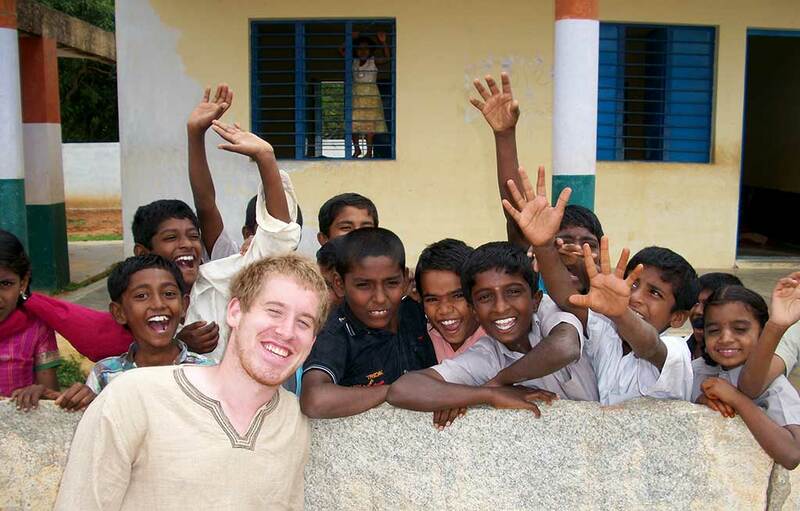 I chose to study abroad in India because I was fascinated by the culture. 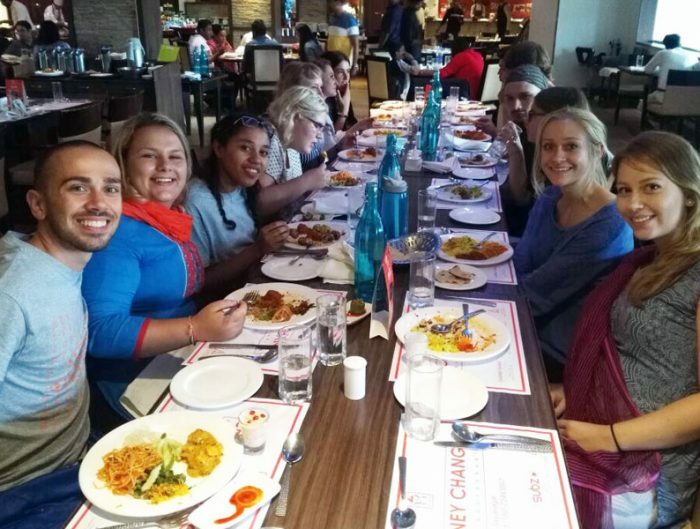 I also love learning about religion and the USAC Bangalore program offered me an opportunity to learn about Buddhism and Hinduism. 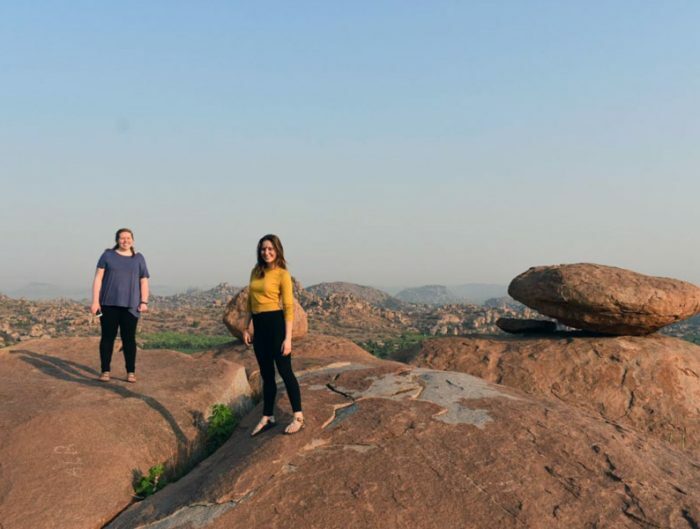 What about studying abroad in Bangalore influenced your decision to enter the race? My walk to school was incredible. I would walk by many temples and I often would visit them and ask the devotees to explain the temple to me. I was given the chance to learn about these religions outside of the classroom. I really loved my time in Bangalore. The food was incredible. The friends I made are friends that I will likely keep in touch with for the rest of my life. I tried so many new things, and was provided the chance to step outside of my comfort zone. I felt like being in Bangalore made me a stronger individual, and I felt like it opened me up as a person. There were days where I had to run home in the rain, which may sound miserable, but it was actually something I grew to love. Staying in Bangalore influenced my decision to join the Rickshaw Run because I felt like Bangalore just gave me a taste of India. I want to go back and explore as much of India as I can. 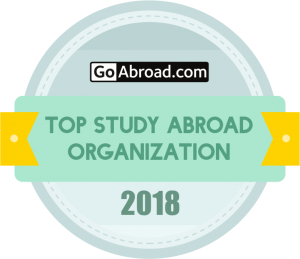 Why should others study abroad? 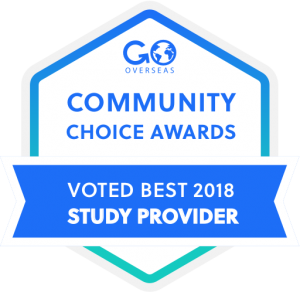 I would encourage anyone to study abroad. It sounds cliché but I truly believe that studying abroad will change a person’s life. 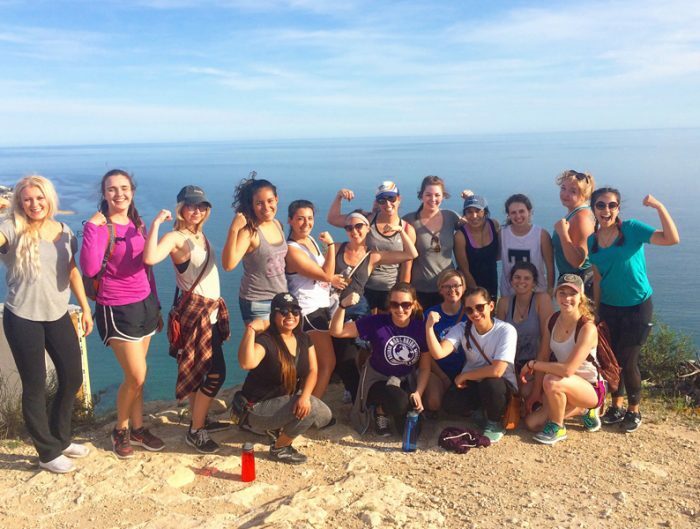 Study abroad provides numerous opportunities for an individual to discover themselves. This may mean that a person has to ride a train for the first time, cook a meal, read a map, speak a new language, or just have a conversation with someone who thinks differently. I would encourage a college student to study abroad, because I know that they wouldn’t regret it. I learned more in a summer studying abroad then I did in the 6 regular semesters I spent at college. People can help my Rickshaw team by donating on our online website. Any kind of donation helps. Every penny donated puts us one step closer to going back to India. When we are done with the race we are going to make a video documentary of our trip which should prove to be pretty exciting to watch. I hope that you consider donating, but if not then check back on our website after the race and we will post our video once we edit it.